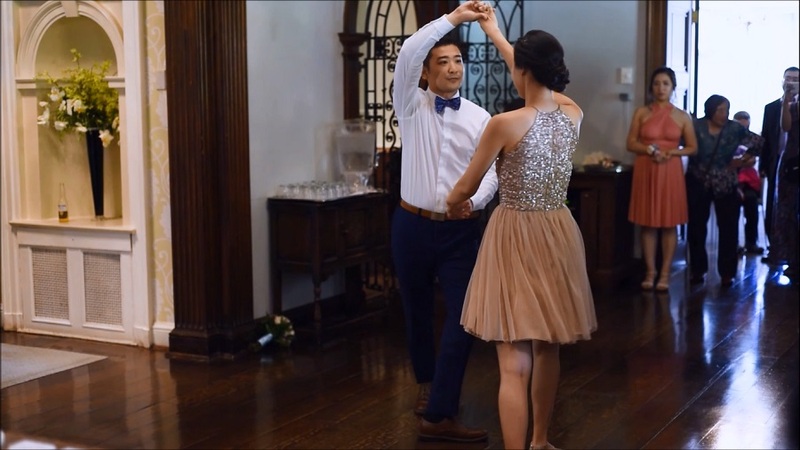 When Ming and Ara first came to our studio and said that they chose a song by Pink Martini “Let’s Never Stop Falling in Love”, I thought the song is beautiful, but is an American Rumba with a very strict tempo – God, help us all! How can people without experience just within a few lessons learn how to dance Rumba and present a “wow” show routine?! But we decided to try anyways. My doubts were cleared and faith strengthened when they came back to their 2nd lesson and showed what they remembered from their 1st. When they danced the 1st 30 second intro part of the routine, my jaw dropped… It looked really good! I got so excited realizing how much potential they had and how sophisticated their routine can be. They said that they practiced for several hours in between the lessons. And they kept doing it every week, coming back prepared and that allowed to make their wedding routine pretty complicated. 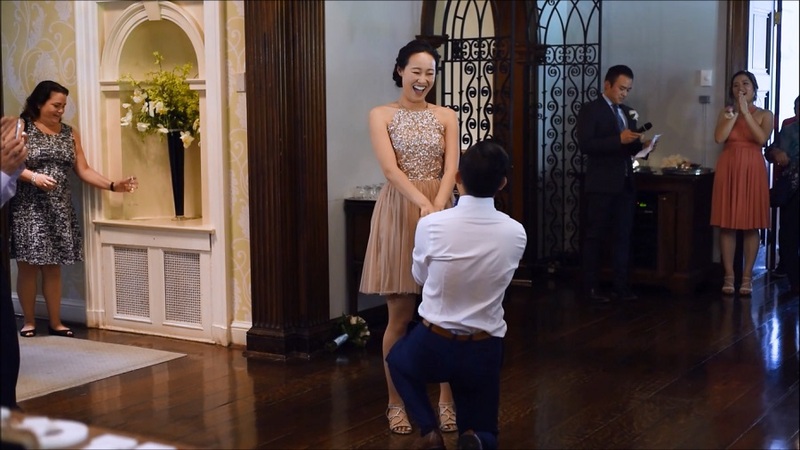 Check below the video of this beautiful performance at the wedding that took place in June 2017. I hope you will enjoy it! Thank you for your talent and encouragement! Let Egor help you dance into your happily ever after! What our Wedding Couples say – season 2016. 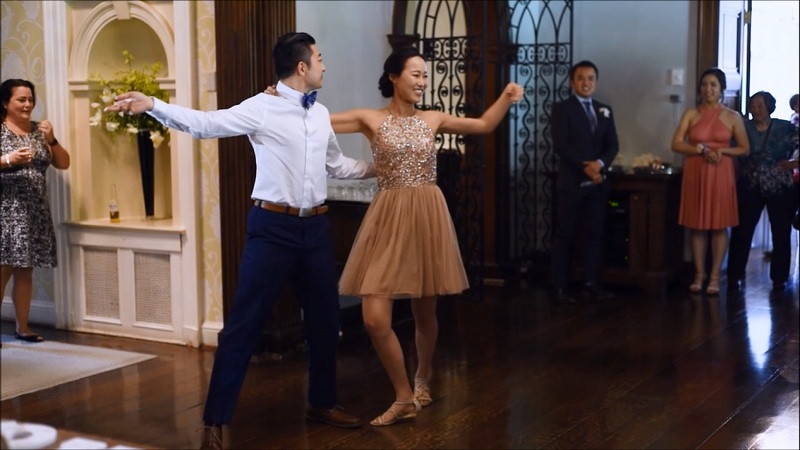 Working on our Wedding Dance was fun! Feedback from our Wedding Couples 2015-2016. Semiprivate lessons – fun with friends! Bored in gym – start dancing! Overcoming 2 left feet to create a wedding dance of our dream!